OSUB plus is newest smok company temp control vape kit, the upgraded version of osub e starter kit. 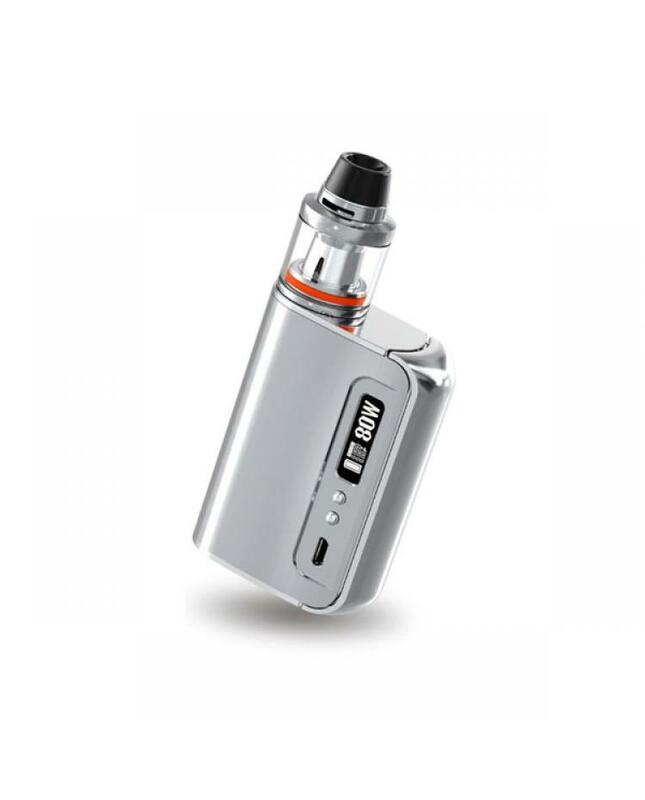 the new kit includes Osub plus mod and brit sub ohm tank. smoktech osub plus made of zinc alloy material, its metallic texture looks fashionable, with integrated streamline design, comfortable big lateral fire key like h-priv, built-in 3300mah battery, max output 80watts, support resistance as low as 0.06ohmunder temp control mode, the new smok TC mod support temp control range from 200F to 600F. 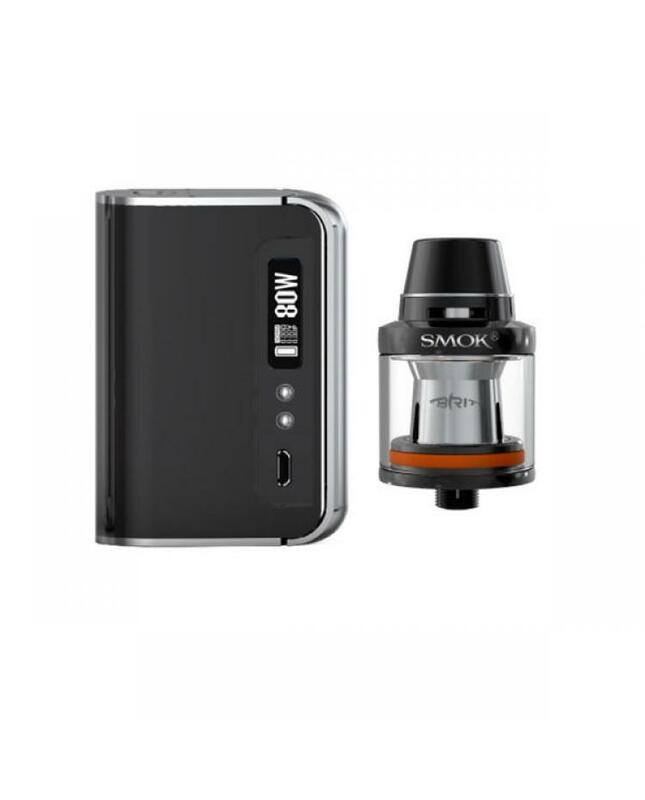 more brightness OLED screen, easily reading vaping information.vapers can upgrading firmware and charging via the micro USB port on the front of smok tech vape mods. smok brit is the newest cloud storm tank, can hold 2ml e juice, comes with B3 0.6ohm fused Clapton triple coil and B2 0.3ohm kanthal dual coil, B3 0.6ohm fused Clapton triple core recommend work at 30w-60w, best 50w B2 0.3ohm kanthal dual coil, recommend work at 20-50w, best 35w. vapers will get a cool vaping storm with surprise.